Does your irrigation business need more customers to thrive? When most people need help with their sprinkler system, they start by searching for “sprinkler repair” or “sprinkler installation” on Google. In fact, 93% of online experiences begin with a search, and 47% of clicks go to the top three results. If you’re not one of them, you’re missing out on some serious business. That’s where SEO for irrigation contractors comes in. 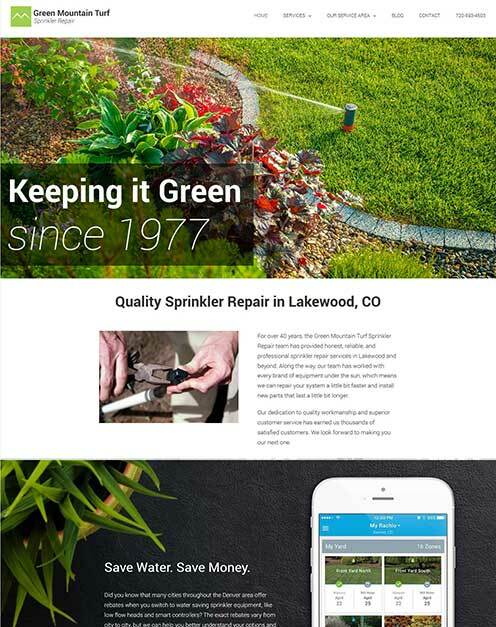 Our tried-and-true SEO tactics have helped sprinkler contractors throughout the U.S. consistently outrank the competition. Combined with our feature-packed web designs and other online marketing tactics, we’ve helped business like yours grow, cement their reputations, and generate more calls than they can handle. 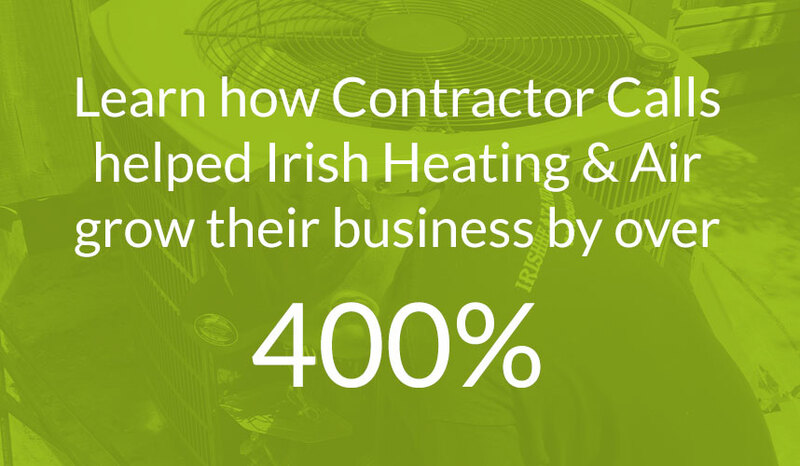 Click here to learn more about the Contractor Calls system, or contact us for pricing. We believe your website should be an investment, not an obligation. Our focus is web design & SEO, but we can also help with social media management, PPC ad campaigns, and more. The price we charge varies from market to market, depending on your geographical area, competition, and which other services you offer. Speak with one of our team members to get a price for your market. 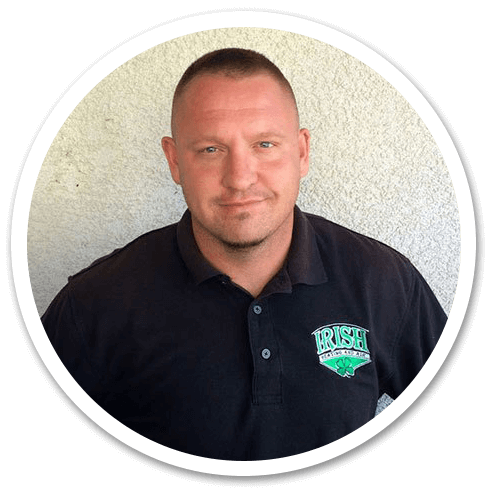 What’s unique about SEO for irrigation contractors? 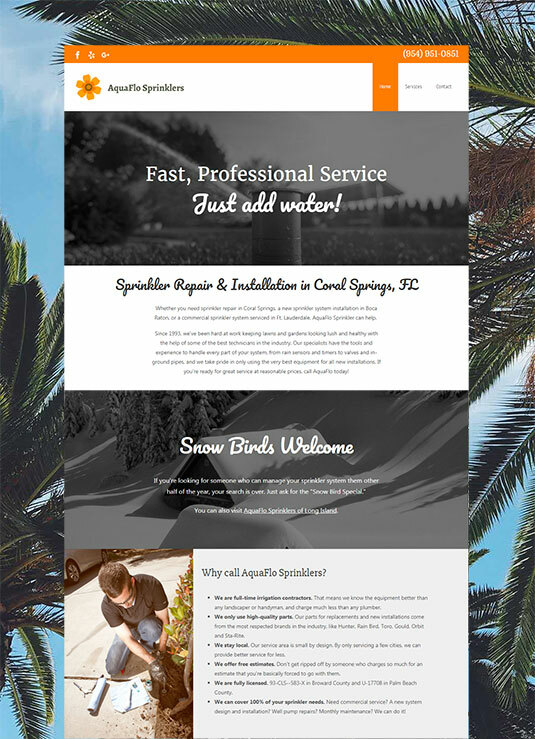 SEO for irrigation contractors requires a few unique skills. First, you need to understand the irrigation industry and its regional differences. If you don’t produce content for people in Annapolis who need blowouts, people in Boca Raton who need well pump repair, and people in Tucson who need drip system repair, you’re going to miss out on a lot of great leads. Second, you need to understand how to do content marketing in a boring industry. If your blog is full of posts like “5 signs you need sprinkler repair” and “why good sprinkler repair matters,” no one will ever read it ever again. Producing high quality & useful content that people will love to read requires a lot of experience. Third, you need to understand how to rank outside of your hometown. If you want to generate leads from 20 miles away, you can’t just flip a switch and get them. It takes careful planning behind the scenes to build the kind of signals that Google wants to see, instead of the ones that will get your site penalized.